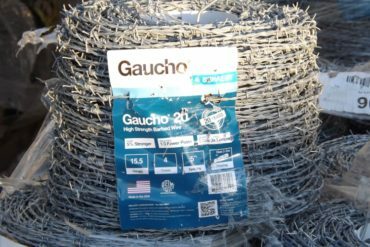 For a mixture of strength and cost effectiveness, nothing beats Gaucho 15.5g High Strength Barbed Wire. 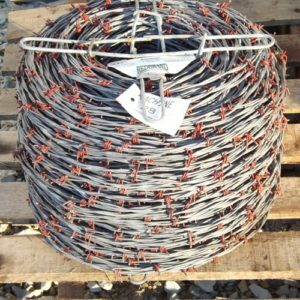 Constructed from high tensile, or high strength, steel wire, our Gaucho® 15.5g Barbed Wire offers a stronger barbed wire in a more compact, smaller diameter compared to low carbon 12.5g barbed wire. 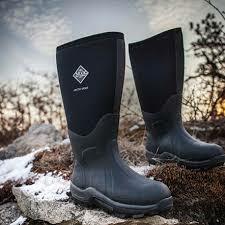 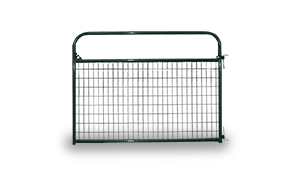 This translates into reduced sagging and enhanced fence memory, and eliminates the need for pre-stretching. 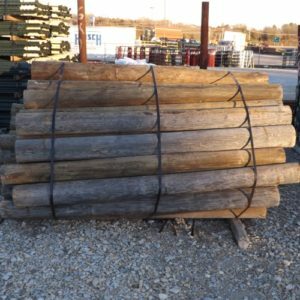 It also allows for greater post spacing intervals, saving you time, money, and maintenance work on your fencing project.